This thought-provoking book, the first of its kind in the English language, reexamines the fifty-year-old nation of Israel in terms of its origins as a haven for a persecuted people and its evolution into a multi- cultural society. Arguing that the mono-cultural regime built during the 1950s is over, Baruch Kimmerling suggests that the Israeli state has divided into seven major cultures. These seven groups, he contends, have been challenging one other for control over resource distribution and the identity of the polity. 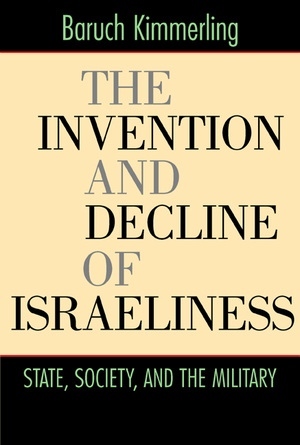 Kimmerling, one of the most prominent social scientists and political analysts of Israel today, relies on a large body of sociological work on the state, civil society, and ethnicity to present an overview of the construction and deconstruction of the secular-Zionist national identity. He shows how Israeliness is becoming a prefix for other identities as well as a legal and political concept of citizen rights granted by the state, though not necessarily equally to different segments of society. 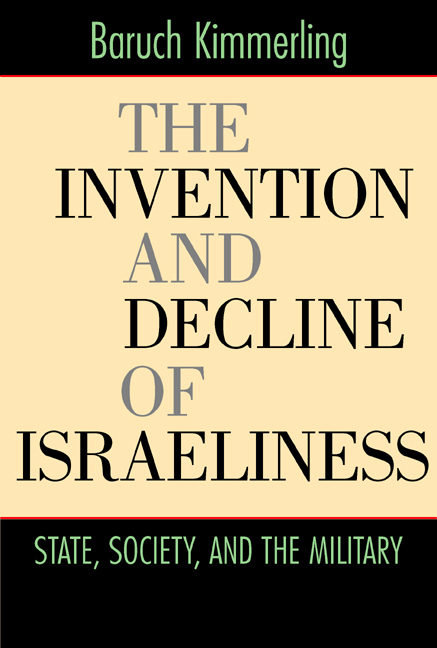 Baruch Kimmerling is a George S. Wise Professor of Sociology at the Hebrew University of Jerusalem. He is the author of numerous books in English and Hebrew, including The Interrupted System: Israeli Civilians in War and Routine Times (1985) and, with Joel S. Migdal, Palestinians: The Making of a People (1993).